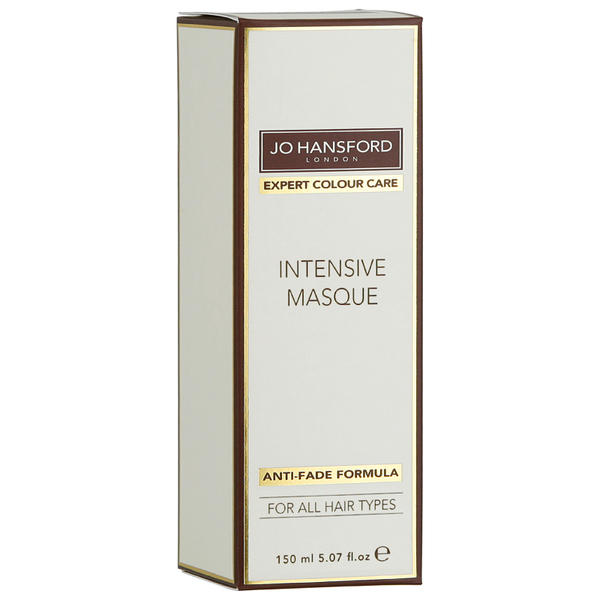 Specially formulated to repair locks and infuse long lasting moisture back into tresses to leave them lustrous and shiny, the Jo Hansford Expert Colour Care Mini Intensive Masque works to treat all hair types and is suitable for daily use. 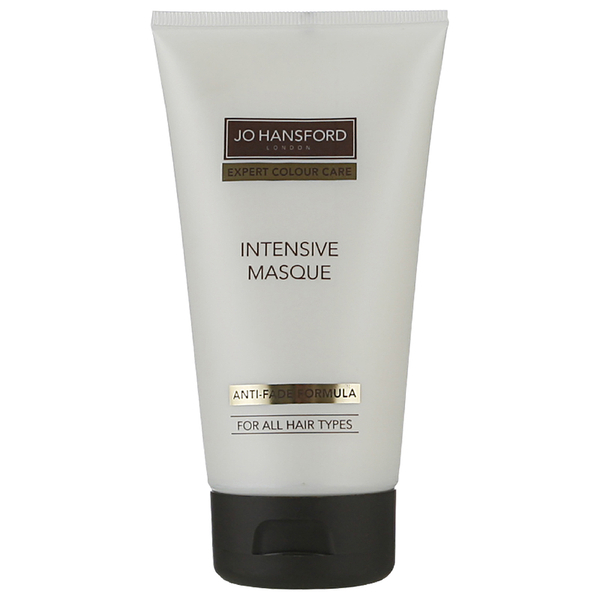 Hair is healed in minutes with this Intensive Masque from Jo Hansford MBE. 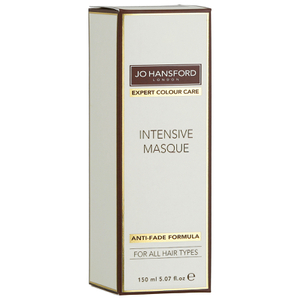 Perfect for women with a busy lifestyle, this rich formula hydrates hair instantly using a blend of natural ingredients.